A logo is like shorthand from branding that acts as the “face” of your entire site. It’s usually the first impression that someone has of you as a company, too. You only have seven seconds to leave a positive first impression! Just like the overall colour scheme and design of your site, your logo sets your brand apart from the competition and shows people that you’re a legitimate business. Before anything, you first need to know exactly what makes a website logo great. When you’re creating a logo, it can be hard to know exactly what you want it to look like. Before you start brainstorming and gathering website design ideas, keep the following facts and statistics in mind. 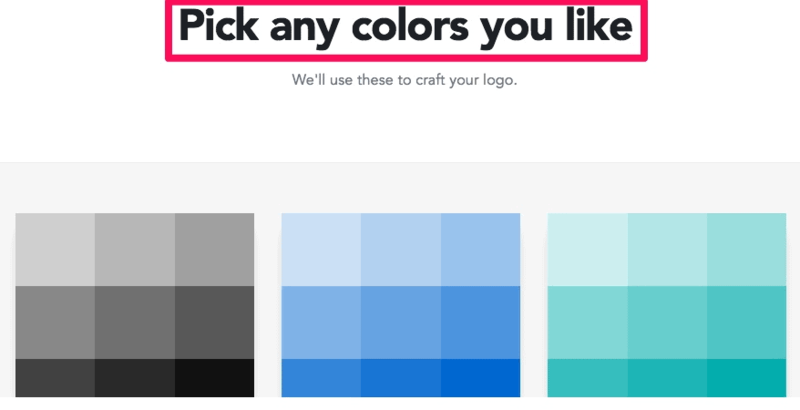 The colours you choose for your logo matter, too! Each colour elicits a human emotion. Therefore you should pick a colour that conveys an emotion that aligns with your website or company’s goals. When choosing the colours of your logo, think about using black or blue before considering other colours. 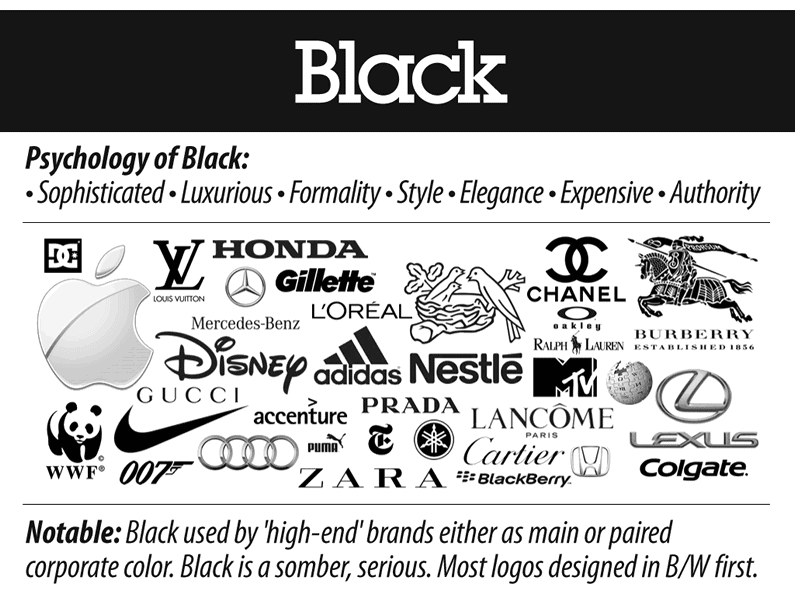 Think about it: How many logos do you know that are black? Black is classic and elegant, while blue signals dependability. Keep your logo simple so that it sticks in the minds of your website visitors. If it’s too complicated or intricate, readers won’t be able to recall it. A memorable logo equals more returning site visitors. More traffic and visitors means more profit. That being said, your logo should also be memorable, unique, and timeless. Avoid using low-quality clip art, for example. Cliche stock art is overused. Follow these guidelines, and you’ll create a top-notch logo for your business. Now that you know what makes for a beautiful logo, the next step is choosing the tool you want to use to create it. 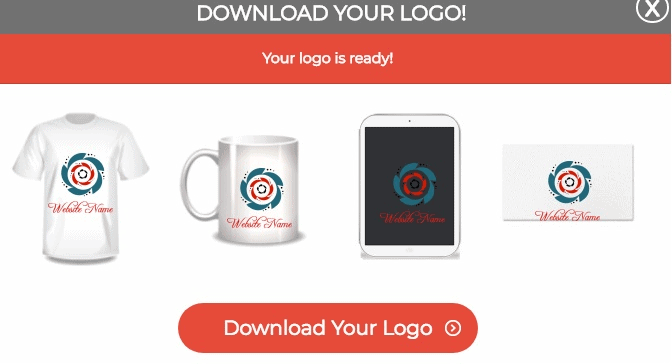 Just sign up for a free account to start creating a sleek, custom logo. 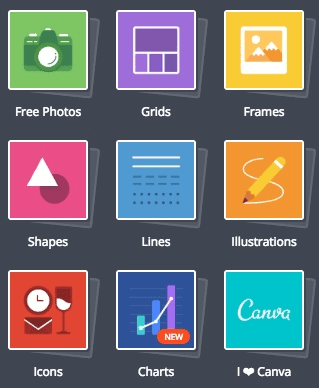 One of the most impressive features about Canva is that it comes jam-packed with ready-to-use templates. All you have to do is select the elements you want. You can also upload your own images if you want to. Next, choose a layout that you love. There are tons to choose from. For example, I made this logo in under 5 minutes by picking a layout and adding custom text. Most elements are completely customizable, which is great news if you want to make sure that your logo is unique. You can change the background and the text colour, font, text size, spacing, and more. Plus, you can search for certain elements that you know you want to include in your logo like free stock images, shapes, illustrations, icons, charts, and more. I spent a few minutes creating another logo for my pretend website and company, Busy Bee Wines. I started out with this logo that I chose from the premade layouts area. Then, I searched for the elements that I wanted to include in my example logo. 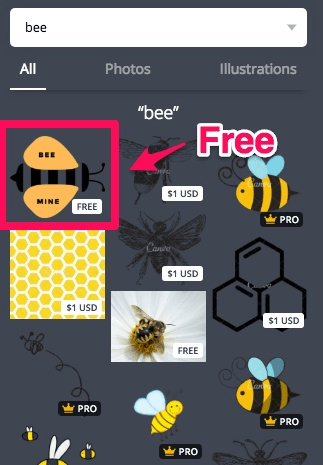 I started by searching for the word “bee” in the “elements” section, and I found a free icon right away. Other paid elements are as affordable as $1. Not bad for just 5 minutes. Imagine what you could create in 15 or 30 minutes! The next step is to save your logo. Just click “Download” in the upper right corner when you’re ready. You’ll be able to choose the file format you want to save your logo as JPG, PNG, or PDF. 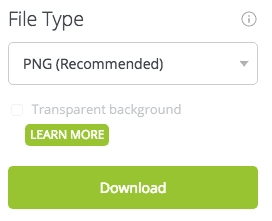 Canva recommends saving logos as PNG files. With a PNG file, your logo is sure to look good whether it’s printed or on a screen. Press “Download,” and you should see this notification. You can also share the logo on Facebook and Twitter, or you can share it via email to let your readers know about your new design. 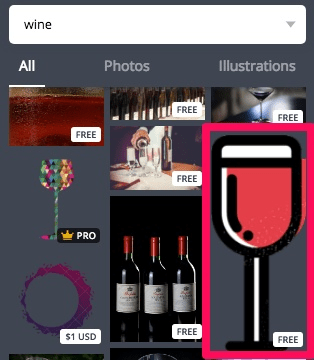 Once you’ve downloaded your image, Canva will also save it to your account. Find it by clicking on the “All Your Designs” tab. Make a few different logos and decide on the one that works best with your site’s vision. This will save you money because you aren’t paying a third-party designer for revisions. 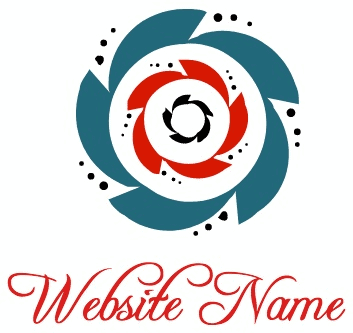 Add your new logo to all of your site’s pages, your business cards, social media accounts, marketing materials, and ads. Once you’ve decided on a logo, head over to the “Your brand” tab to add colour palettes, fonts, logos, and more that match the logo. You can create additional logos, graphics, or imagery for your site later on. Better yet, you can create a Canva team if you have employees that you want to involve in the logo design process. 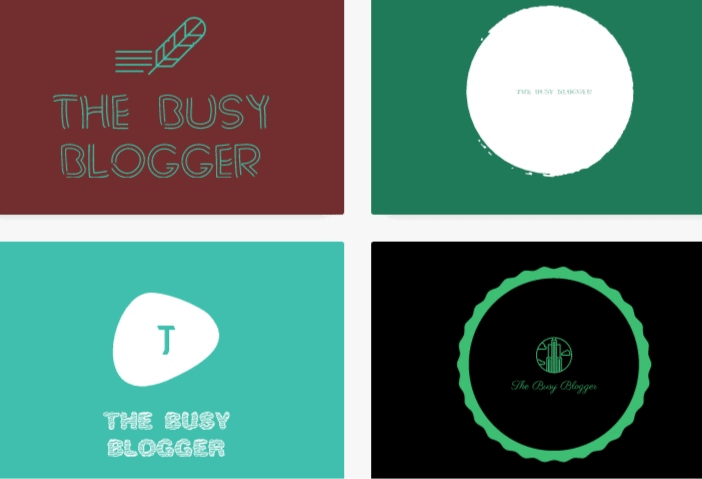 Canva can help you make beautiful, easily customizable logos. 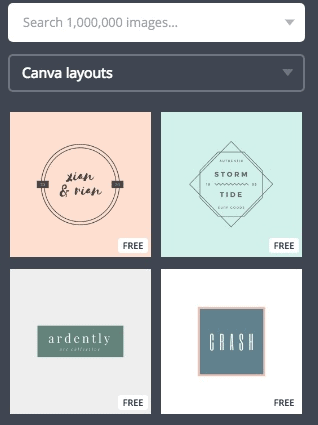 A basic Canva plan is free, but you may need to purchase templates and images to customize your logo the way you want it. If you want access to additional features like more photos, templates, and storage space, you can purchase their work plan for $12.95 per month. Online Logo Maker comes at no cost and is easy to use. 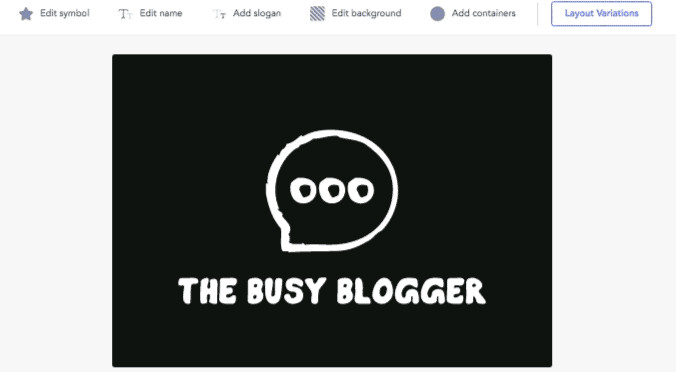 Similarly to Canva, you can also upload your own images. However, their logos tend to be a little plainer. You can add text, symbols, and shapes that are premade by looking through the categories of each element. Once you’ve selected your elements, click on each to change the colours or size. When you’re satisfied with your design and font, click “Download” in the upper right corner. 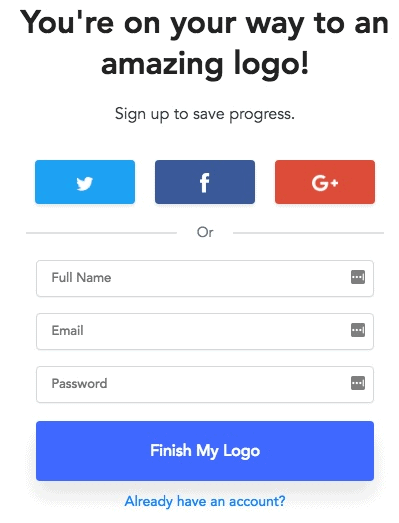 Then, it should take you to this screen to grab your design. If you want to do less work on designing your website logo, you might have to pay a small fee. Sites like Logojoy will do all the heavy lifting for you, but it’ll cost you. This tool is the least customizable, but you won’t have to do any designing if you don’t want to. 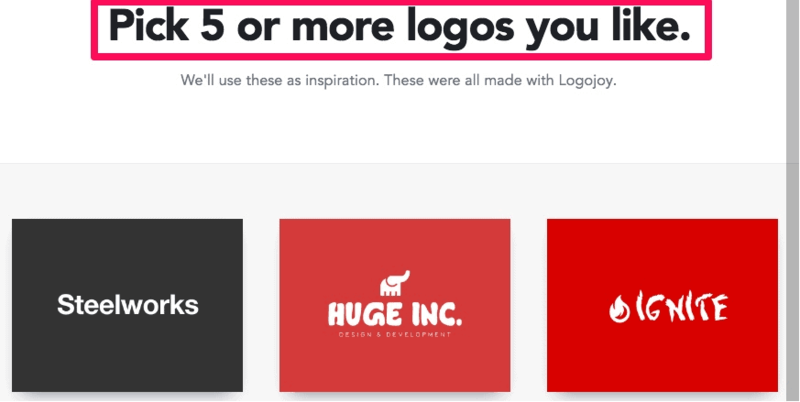 To get started with Logojoy, pick 5 or more logos that you like. Then, select the colours that you like or that already match your website. From there, the site will ask you to enter your company name and slogan (if you have one). 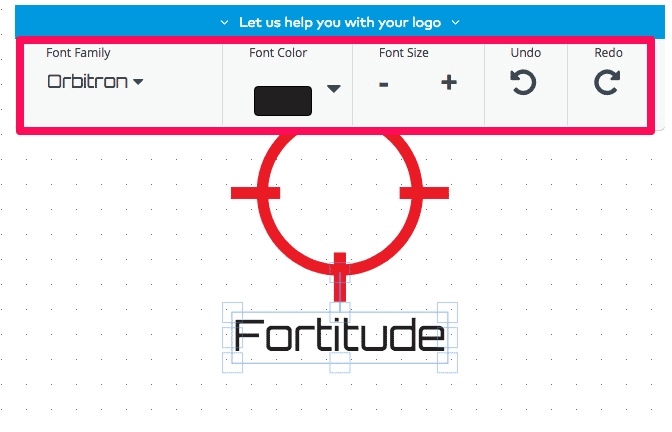 One of the coolest features of Logojoy is that you can search and add up to 5 symbols that you want to use within your logo. Just enter a search term and select the symbols that you like the most. When you continue past this stage, you’ll be prompted to create an account to move on. After you’ve created an account, you can see all of the templates that Logojoy has generated for you based off of your selections. Once you pick the one you like the most, you can edit your background, symbol, and more. There aren’t many customization tools, but there are enough to make a few tweaks here and there. To download your logo, you’ll have to buy it. 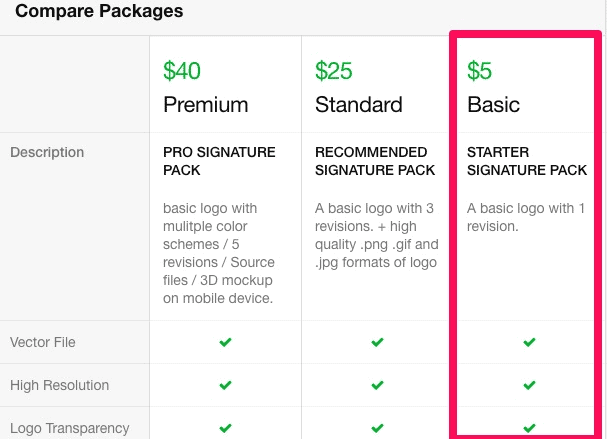 To get a low-resolution download of your website logo, you’ll have to pay $20. For a high-resolution image, you may have to pay as much as $165. Vistaprint is another resource for creating a website logo. It only costs $20 to download your files. You’ll get to use your logo on any products that you order from Vistaprint at no extra cost. To get started with Vistaprint, explore the layouts, colours, and options to narrow down your choices. Add your website’s information and customize your logo to fit your needs. Choose the icon and the style you want. Then, customize your font type, colour, and size. When you’re pleased with the logo, hit the “Save” button on the left side of the screen. 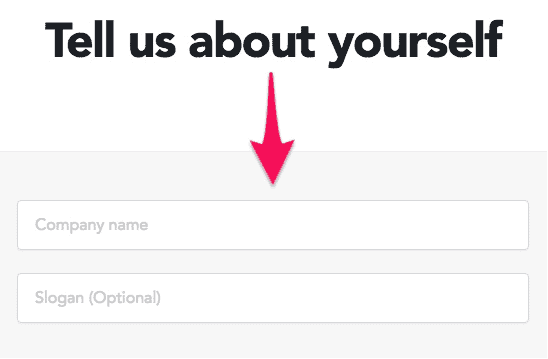 You’ll then be prompted to sign in to Vistaprint or create an account and pay for your logo. If the idea of creating your own website logo seems like too much to take on alone, there are some great sites that offer freelance professionals who can help you out. With these sites, you can send workers instructions about the job, pay a small fee, and wait for them to complete your project. Fiverr is one of my favourites. With this tool, you can have someone else do the job for as little as $5. To get started, search for “logo design” in the search bar. Browse the different gigs to find ones that might match your needs and budget. Then, select the designer and package that works best for you. Expect to receive your finished logo within a few days. Since Fiverr is so cheap, you can use it to get a few $5 samples. Then take those over to a more expensive designer on a site like Upwork. They can take your concept and run with it to give you something higher-quality. 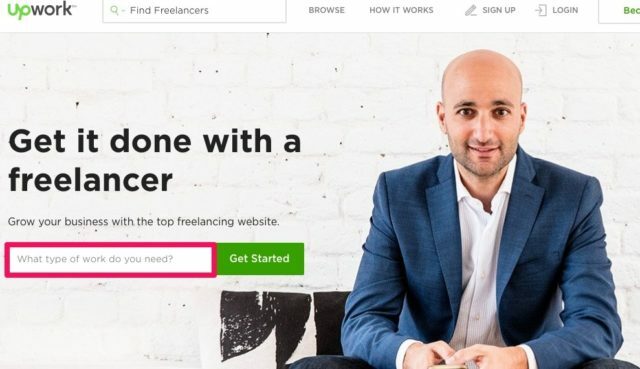 Upwork is very similar to Fiverr. To get started, just search for the job you want someone to do for you. You can choose a freelancer based on previous performance ratings, skills, experience, and more. Conclusion – Do it Yourself! 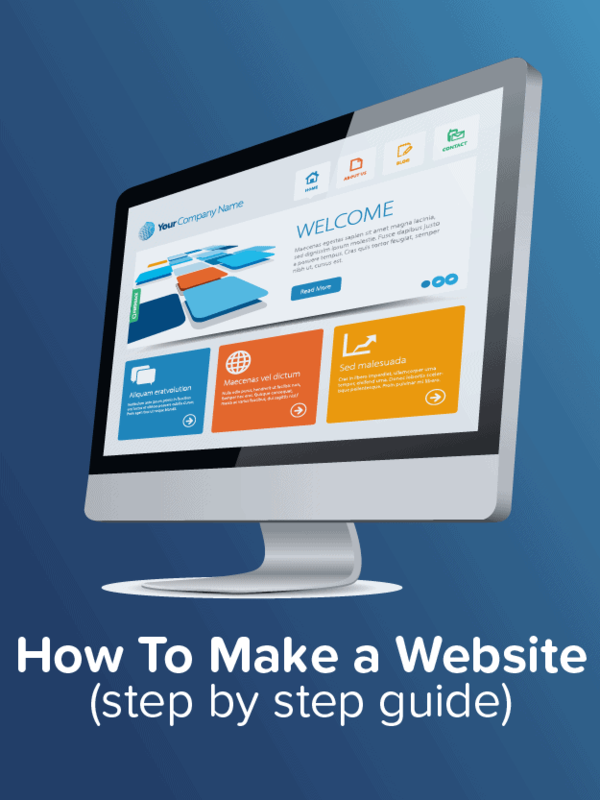 You need a high-quality website logo to boost your brand’s image and increase website traffic. Start out by keeping in mind that you should only use one or two colours in your logo. Look up the different meanings of each colour so that you pick the colours that properly portray your company’s image. Be sure to create something with a timeless, simple, sleek look. You can customize your logo yourself with Canva or Online Logo Maker for free. If you don’t mind spending a bit of money, do less work with Logojoy or Vistaprint. If you don’t want to design the logo yourself, hire a freelance professional through a site like Fiverr or Upwork. Whichever method you choose, don’t wait. The sooner you add a high-quality logo to your website’s pages, the sooner you’ll be able to reap the benefits. Your designing steps are really helpful. Thanks for sharing! 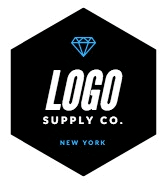 Could you advice of a logo development service please?